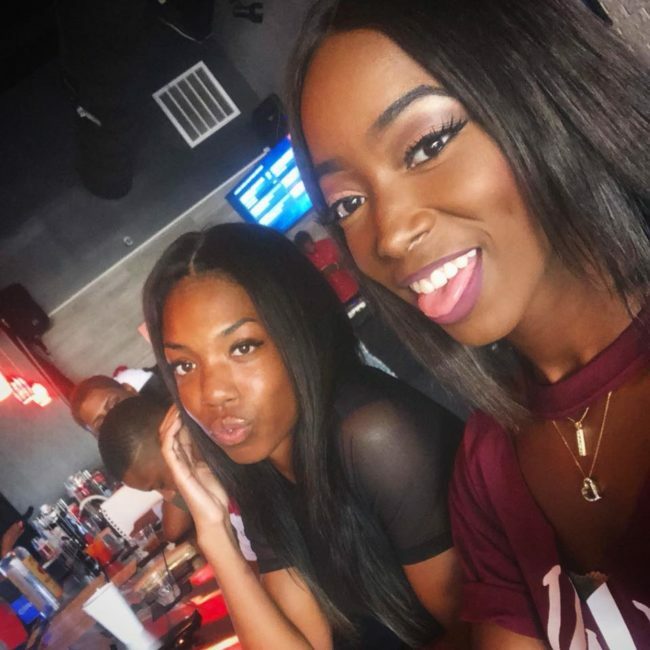 If you are looking for the best places to meet girls in Birmingham, Alabama with a dating guide then welcome to our post. 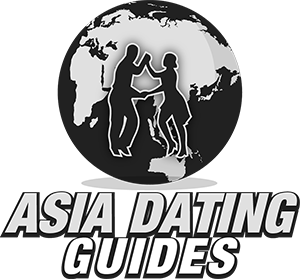 Give us a few minutes and we will cover where to pick up single women and the best spots for a date night as well. Our goal is to get you as prepared as you can be in as short amount of time as possible. 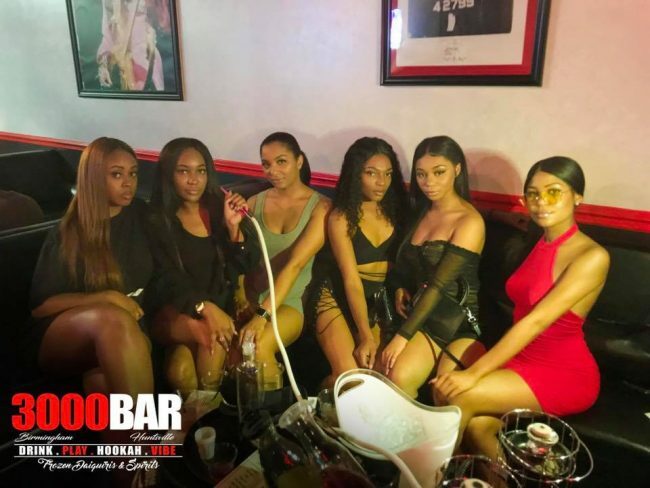 We will begin with the best nightlife this city has to offer, most guys do prefer to meet single girls in Birmingham in bars or clubs so we will give you a lengthy list of hook up spots shortly. 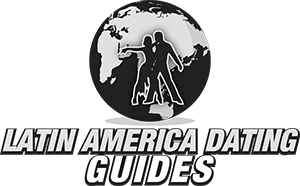 Then we will also cover day game, online dating, where to go on your date nights and fun things to do during the day as well. Lets get going with the info. Hopefully you stuck around after learning about the venue because we have more to share. One of the best things a guy can do is put himself in the right location. That doesn’t only mean visiting the right bar, it means picking the right hotel to stay in if he is passing through town or getting a home in the right area if he lives here. 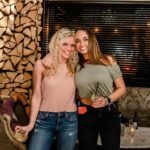 The main area for singles nightlife is Five Points South and if you are looking for a place to stay be as close to this party hot spot as you can be. If you meet a girl for a one night stand and try to get her to come to the other side of town with you she might back out. If your hotel is walking distance or a short ride away then she is far more likely to say yes and hook up. 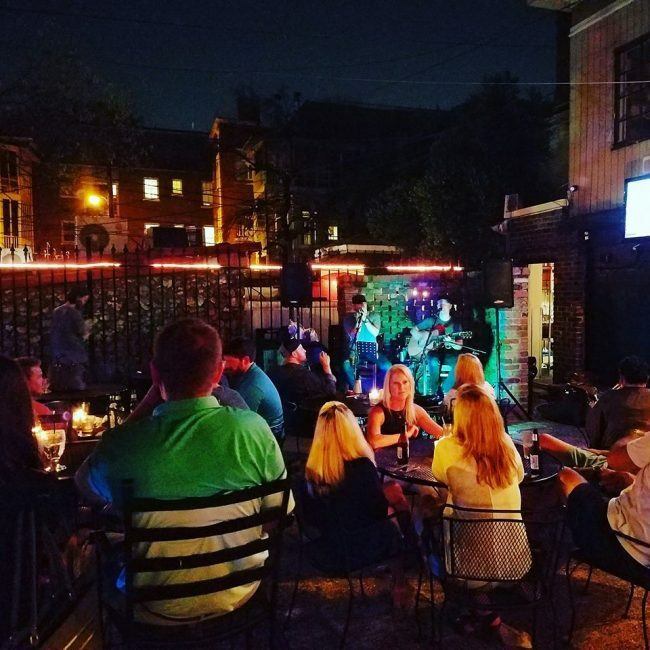 Another good nightlife area to pick up women in Birmingham is Lakeview. You can find more singles bars in that area. 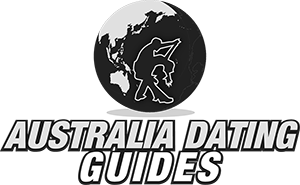 Don’t worry, we have a map coming up with all of the best pick up and date spots marked on it for you. 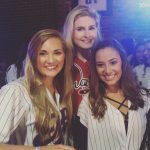 If you wanted to try to meet single girls in Hoover visit Barrister’s Tavern or any of the many pick up bars you can find near the Riverchase Galleria. 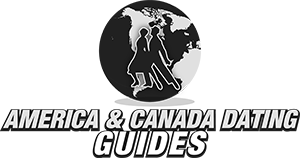 While this city does have some decent nightlife it is a bit more spread out then you find when partying in Nashville or on Bourbon Street in New Orleans. You can visit the downtown areas during the day and they will have pretty steady foot traffic but there really isn’t one main area for day game we can think of here either. When that is the case there is one reliable method you can always fall on. These days a lot of men are complaining that the dating scene appears to be on a downward path, but there is at least something worth doing out there. Online dating sites make it possible for you to actually connect with singles near you instead of getting rudely rejected any time you approach at a bar. Currently face to face meets are very difficult unless you are in someones social circle or want to try awkward speed dating. If you want a completely cold approach you need to get where a girls attention is and that means get into their phone or computer. We don’t mean sliding into their DM’s on the gram, that almost never works. Hot girls get thousands of DM’s a month and don’t bother even reading any. Instead use online dating sites, the reasoning here is pretty simple. When a girl signs up to a dating site what is the purpose? Well, it is because she is ready to start dating and wants to meet guys near her. So why would a girl in Birmingham sign up for a dating site that is all about hooking up like Adult Friend Finder? Once again the logic is pretty simple: she is ready to hook up and hook up soon. 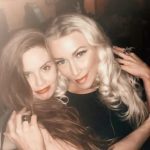 There are hundreds of single women in Alabama using Adult Friend Finder, many more all over the south, and they are only on this specific site for one reason. If you are ready to get laid ASAP but don’t want a commitment then these women are the ones you need to be meeting. 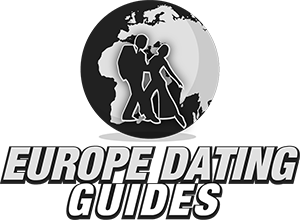 At this point you know of plenty of places to meet singles near you and our Birmingham dating guide needs to help you show them a good time. If you got a girl to go out with you then congrats, now it is time to start planning that date night. It would be a good idea to check and see what shows are performing at the Alabama Theater on your date night. You could also go to the StarDome Comedy Club in Hoover. A romantic weekend in Atlanta could really hit the spot for both of you, or maybe head to Montgomery if you have never been there before. We say it in most of our posts but it really comes down to numbers here. The more girls you approach the more numbers you will get, the more you text and invite on dates the more that will say yes. 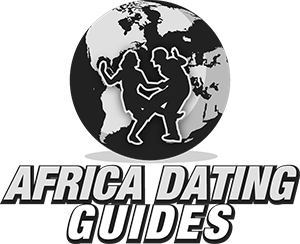 The more dates you go on the more times you will hook up or the chances of finding a great long term girlfriend will increase drastically. 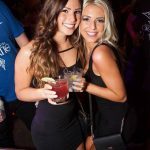 Go out to the nightlife areas mentioned here to mingle and don’t forget about all the single women on Adult Friend Finder who are always ready to get laid either. 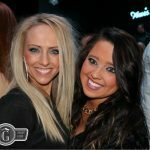 That wraps up our best places to meet girls in Birmingham, Alabama with our dating guide, enjoy your time here.